Lithium-ion and lithium-polymer batteries, like any other type of battery, have their own number of cycles to go through. 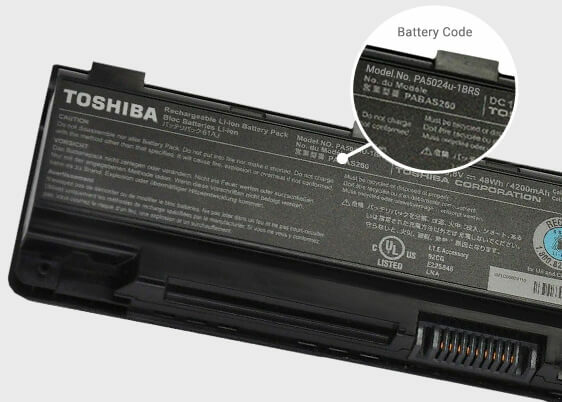 Depending on the frequency of use of the battery, our batteries may refuse to obey after 2 years or even 5 years. 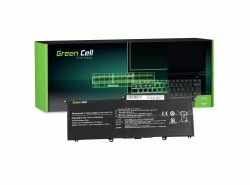 Sooner or later, however, there will be a moment when we need to buy a new battery for our computer. 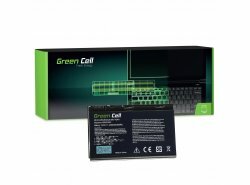 The Green Cell brand offers the highest quality batteries up to 99% of the laptop models available in Germany, offering full support and 12 months warranty. available on the market. You can achieve up to 50% longer working hours than original models. 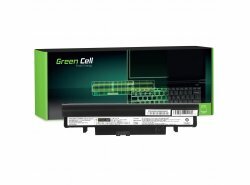 Laptop batteries are an integral part of portable computers. 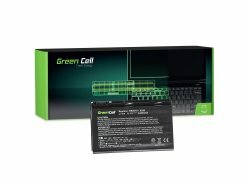 Without a working battery, the laptop loses its advantage in comfort and mobility via a desktop computer. 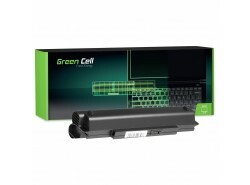 In order to restore the full functionality of the laptop, we are forced to replace the used batteries. 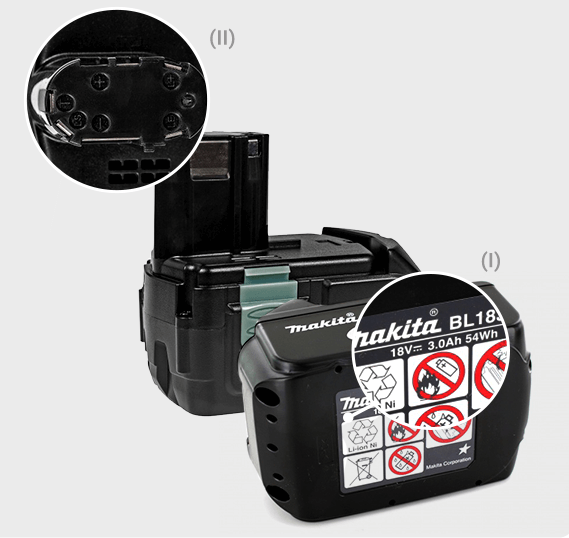 Choosing a new battery can sometimes cause a problem. The first obstacle is finding the right battery. 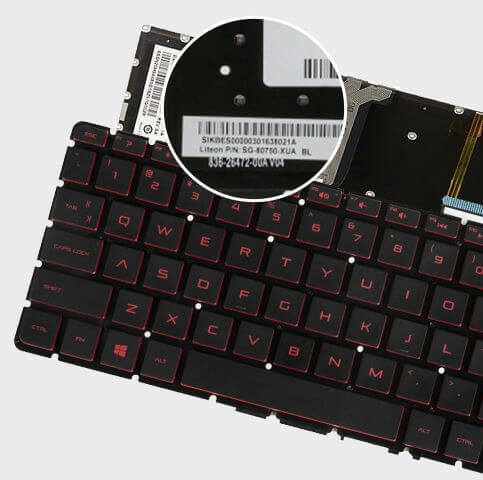 That's why we make sure the right battery is as easy as possible and the battery always fits your laptop. Sometimes we also have a dilemma about which batteries to choose. On the one hand, the original batteries are very expensive, on the other hand, we are not sure about the quality of the replacement. 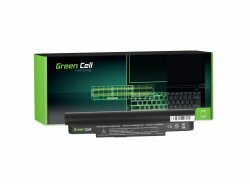 On the website of Świat Świat we only offer certified quality batteries for laptops equipped with branded cell phones Samsung, Panasonic or Green Cell. 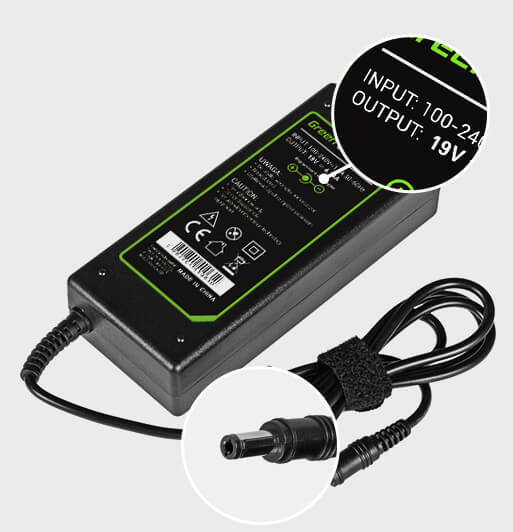 Thereby we can be sure that they do not deviate from the original batteries in terms of uptime, vitality and safety. In case of doubt, our specialists can advise you on the basis of excellent preparation and help you to choose the optimal equipment for your needs.